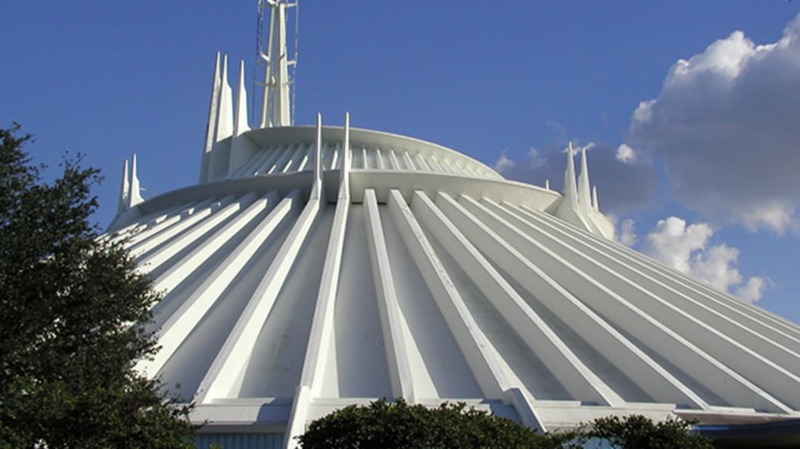 On January 15, 1975, Walt Disney World's Space Mountain rollercoaster opened to the public. It was the key feature of Tomorrowland at the Magic Kingdom. An enormous pageant was held to celebrate the event, featuring "thousands of flying doves, a pageant of nations, a 2000-member band, 50,000 balloons," and red, white, and blue fireworks. Mercury 7 pilot Scott Carpenter and a handful of other astronauts were on hand. For more, read 15 Out-Of-This-World Facts About Space Mountain (including how Neil Armonstrong helped re-launch the ride in 2005!). You might also enjoy video of Space Mountain With the Lights On.